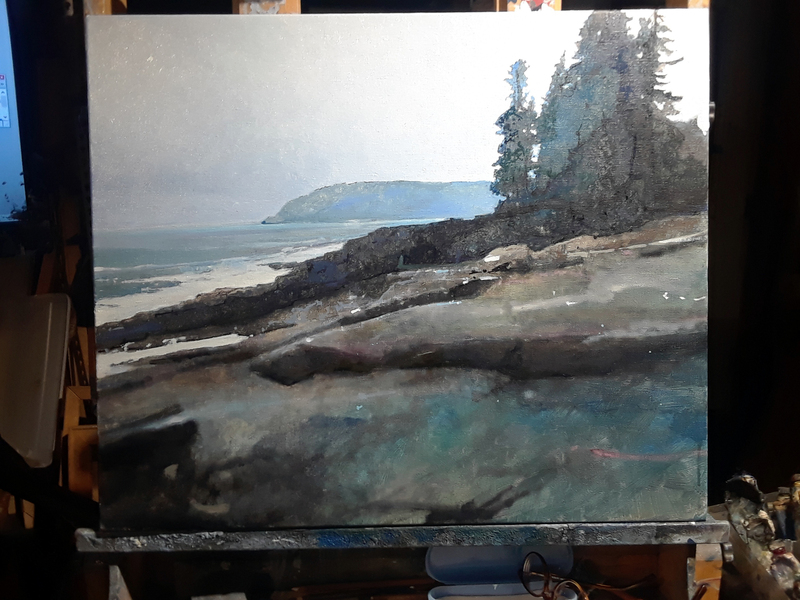 Toward Otter Point, October, Acadia National Park | Robert Pollien, Artist: Maine, Wyoming, Landscape, Crows. This entry was posted in landscape, News, paintings by admin. Bookmark the permalink.